Newbery Medal-winning author Beverly Cleary ramps up the humor and adventure in the second book in the Mouse series. 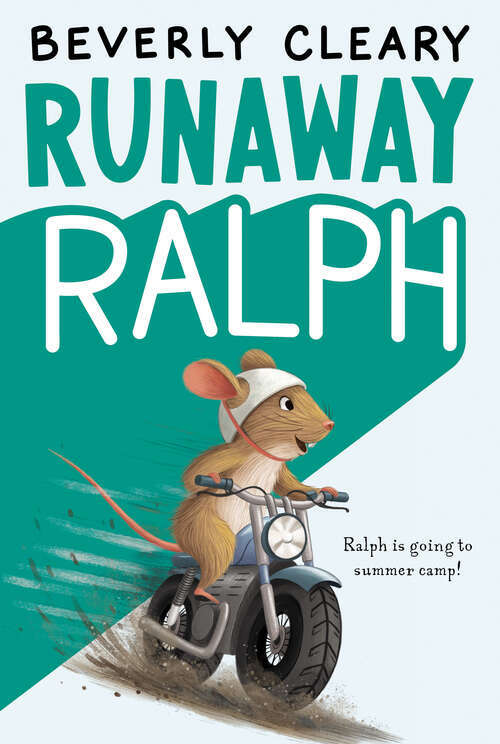 With a motorcycle to rev and the open road to see, Ralph S. Mouse is itching to run away from his overprotective family. But once he escapes to a summer campground nearby, the horrors of the wild make him doubt his plan. Angry cats, scary watchdogs, and grouchy gophers are only the half of it! But then he befriends Garf, a sad and friendless boy at the camp. Though he wants desperately to be back home with his relatives, Ralph realizes that he may need to help Garf before he can help himself.